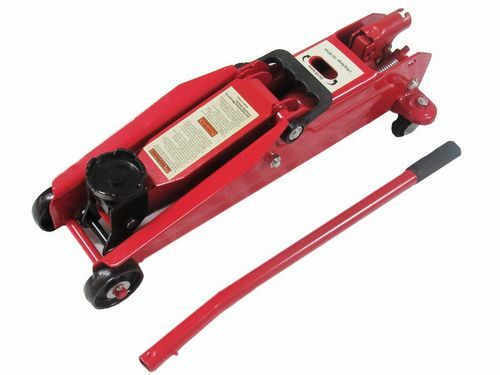 Our Bottle Jack Can Be Perfect For Lifting Up Vehicles On The Roadside. Bottle Jacks Are Widely Used As A Means Of Safely And Effectively Raising Various Vehicles. Our Bottle Jacks Have A Screw Adjustable Saddle With Indented Grooves For A Better Fitting Underneath The Vehicle. 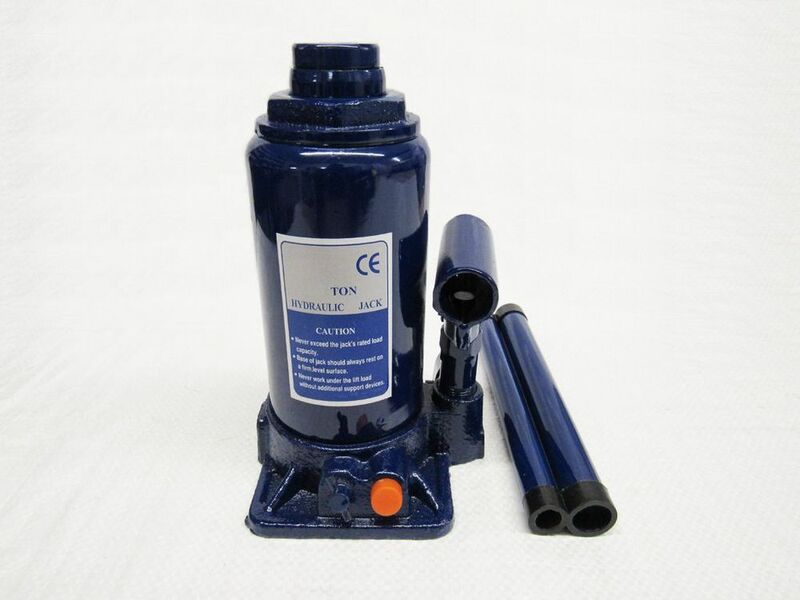 These Bottle Jacks Are CE Marked And TUV Certified. The Handle Comes In Two Pieces That Attach Together To Make A Longer Lever When Operating The Bottle Jack. These Jacks Can Be Used With Cars, Vans, 4x4's And Many More. Please Check All Dimensions To Ensure The Bottle Jack Will Fit. Please Note Colour May Vary To Picture & The Product May Have Some Chipped Paint / Storage Marks etc. Please Note We Supply A Huge Variety Of Transport Equipment.